'There’s nothing that’s really ground-shaking which, I guess, could be good news,' said Peter Turner, president of the Yukon Chamber of Commerce. His comments were echoed across the three territories. Leaders across the North are giving the new federal budget a tentative thumbs up. "There's nothing that's really ground-shaking, which I guess could be good news," said Peter Turner, president of the Yukon Chamber of Commerce. His comments were echoed across the three territories. The budget did make some big announcements: $300 million for Northern housing over the next 11 years, and $400 million for an Arctic Energy Fund to help Northern communities transition away from a reliance on diesel power. But as several leaders pointed out, there are still too few details to give the budget a ringing endorsement. Nunavut will receive the lion's share of the North's housing funds, with $240 million slated for the territory. Nunavut Finance Minister Keith Peterson said that's "a sign that [the federal government] recognizes that Nunavut has some real challenges in housing." However, that is less than half of the $525 million he requested from the federal government in December. And the funding is spread over 11 years instead of five, as he'd requested. Peterson said $525 million would have built 1,000 homes, which is only one third of what he estimates that the territory needs. However, he said he's "optimistic" on other fronts. He hopes, for instance, that Nunavut can tap into new infrastructure funding to help build the Grays Bay road connecting the Northwest Territories with the Arctic Ocean through Nunavut's Kitikmeot region. 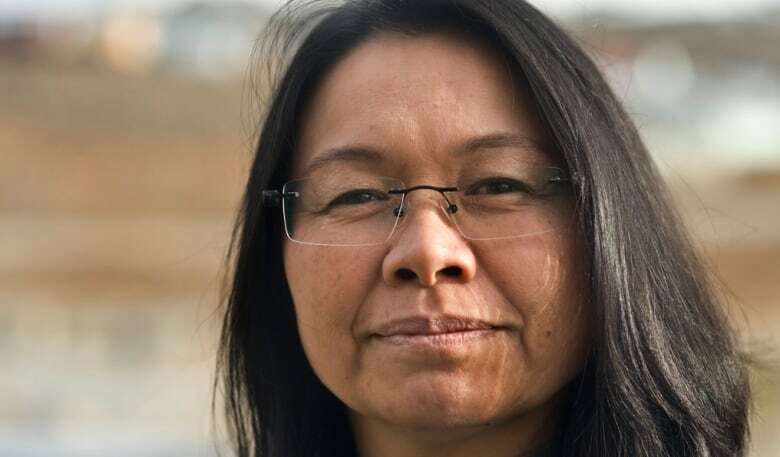 In a press release, Inuit organization Inuit Tapiriit Kanatami worried that this year's budget did not include direct investments to all four Inuit regions. "Budget 2017 provides no clarity on how much funding will flow directly to Inuit to build the homes we need in our regions," wrote ITK President Natan Obed. Iqaluit's mayor Madeleine Redfern said she would agree with Peterson that housing funds allocated in the budget are not enough, but "It's good that there is some stable funding on a year-by-year basis, instead of what usually happens — there'll be one large funding envelope and then nothing for many years," she said. She said she's hoping the city can tap into the Arctic Energy Fund when it becomes available next year. "In Iqaluit where we consume 50 per cent of the diesel for the whole territory, without a doubt I think we need to revisit hydro." N.W.T. 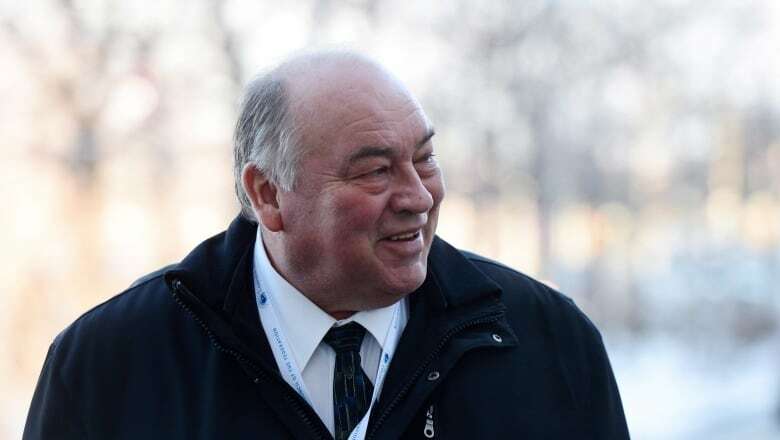 Premier Bob McLeod said he was "very pleased" with the budget, although he added "obviously we could always use a little bit more." "$36 million over 11 years [for housing] will benefit us significantly… plus we can also apply to access that national housing funding that was announced," he said. 'Obviously we could use a little bit more,' said N.W.T. Premier Bob McLeod, though he added that he was 'very pleased' with the budget. (Sean Kilpatrick/CP)The budget promises $2 billion for northern and rural infrastructure over the next 11 years. However, there were few details about what that money will be spent on, and whether it could help fund major infrastructure projects like the Mackenzie Valley highway. "We'll have to look at the details of the funding... to see if some of the priority roads we had talked about, whether we could still apply under some of the programs," McLeod said. Tom Hoefer, executive director of the N.W.T. and Nunavut Chamber of Mines, expressed doubt about the proposed $2 billion in infrastructure spending, particularly as it's being allocated "on a base plus per capita allocation basis." "This is not very much for major infrastructure especially when spread out over all the projects," he said. "When 75 per cent of Canadians live within 100 miles of the U.S. border, it's hard for us to get the significant investment we need in the North." Like McLeod, Yellowknife Mayor Mark Heyck was heartened by the funding for housing. In particular, he said he's hopeful new funding will help Yellowknife deal with it's homelessness crisis. "The infrastructure piece is a big question mark for us still at this time," he added. "The dollars [for infrastructure] that were announced in last year's budget haven't necessarily flowed as quickly as was anticipated across the country." 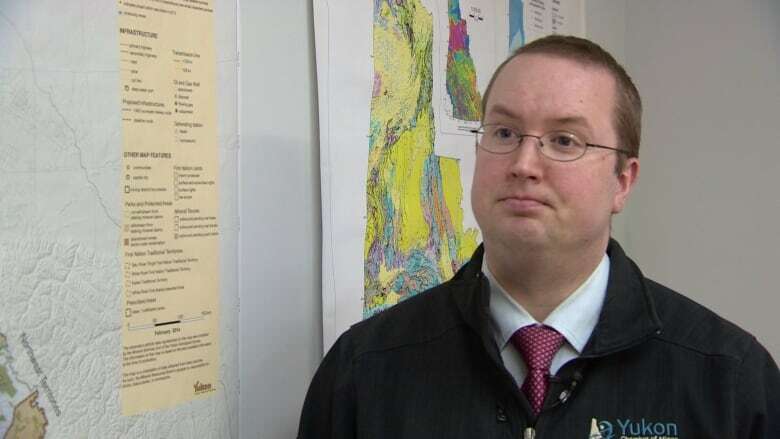 Peter Turner, with the Yukon Chamber of Commerce, said he's pleased with some of the spending plans for the North, but overall the budget didn't knock his socks off. "It's very hard to discern what really are things that are going to be beneficial to the North, and particularly to the Yukon," he said. Turner called the money for housing — $24 million over 11 years, for Yukon — a "step in the right direction", but added that when it's spread out over so many years, "it's very little money." Samson Hartland, of the Yukon Chamber of Mines, was happy to see the continuation of the Mineral Exploration Tax Credit in the budget. (CBC)He also worried that infrastructure money allocated on a per capita basis will mean less for small jurisdictions like Yukon. "For the government, the North is sort of a rounding error," he said. Samson Hartland, of the Yukon Chamber of Mines, agrees that Yukon and the North may get a relatively small slice of the pie when it comes to some programs. 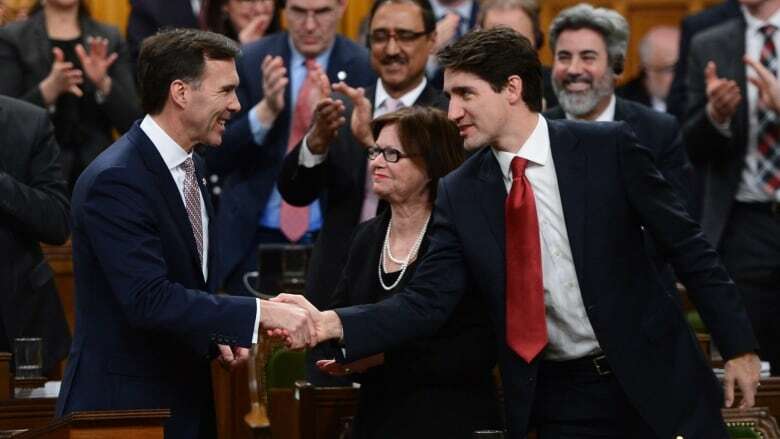 But he also saw several things in the budget he liked, such as the continuation of the 15 per cent Mineral Exploration Tax Credit for an additional year. It was scheduled to expire this month and Hartland says it's important for junior mining companies operating in the North. He was also pleased to see increased spending on education, infrastructure and health initiatives for Indigenous communities. "As an industry, we are very supportive of reconciliation and strengthening of that relationship between all orders of government. To see that emphasized in the budget was positive," Hartland said.